One of the lesser talked about Americans who married into a royal family is Lee Radziwill, who is the younger sister of former First Lady of the United States, Jacqueline Kennedy and therefore, sister-in-law of the late President John F. Kennedy. Caroline Lee Bouvier was born on 3 March 1933, in Southampton, New York, to John Vernou Bouvier II and Janet Norton Lee as the younger of their two children. She had one older sister, Jacqueline. She was raised in a 12-room duplex in Manhattan on Park Avenue. Throughout her life, she has worked as an interior designer, actress, fashion publicist, and author. She has written two books, Lee in 2015 and Happy Times in 2001. In her book Lee, she recalled how on a trip with her sister and brother-in-law to Buckingham Palace in 1961, Prince Philip told her, “You’re just like me – you have to walk three steps behind,” in reference to her having to remain behind the President and First Lady. 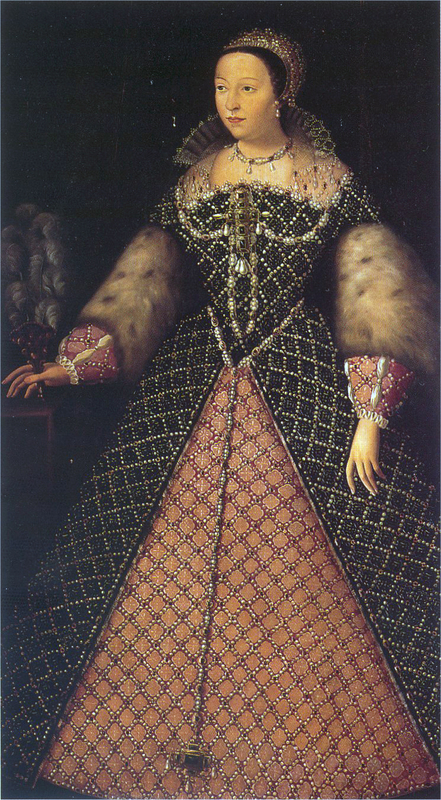 She became royal with her second marriage to Polish Prince Stanisław Albrecht Radziwiłł. However, this could have been her second brush with royalty. Her first marriage was to Michael Canfield, whose mother was an American socialite by the name of Kiki Preston. He was adopted by Cass Canfield as a baby. Rumours have long circulated that Michael’s biological father was Prince George, Duke of Kent – making him a first cousin of Queen Elizabeth II, if true. Stanisław fled to the United Kingdom during World War Two. He was required to acquire permission from Her Majesty The Queen to use his inherited princely title; however, his request was denied. Informally, he was allowed to use his title as a form of courtesy. Lee, as she was more commonly known, married Stanisław on 19 March 1959. She became Her Serene Highness Princess Stanisław Albrecht Radziwiłł. 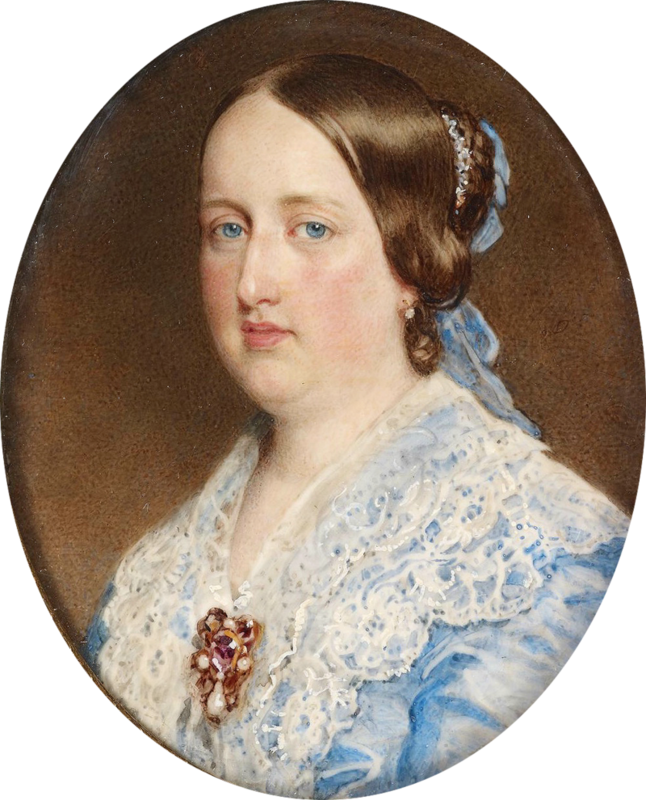 In the United States, she was often referred to as Princess Radziwell, especially during her sister, Jackie’s tenure as First Lady of the United States. Together, they had two children: a son, Anthony and a daughter, Anna. They remained married until 1974, and two years later, Stanisław passed away. In April of this year, Lee gave an exclusive interview to Harpers Bazaar where she spoke about her late sister, Jackie and late brother-in-law, President John F. Kennedy. She was known to spend a lot of time at the White House during her brother-in-law’s tenure. 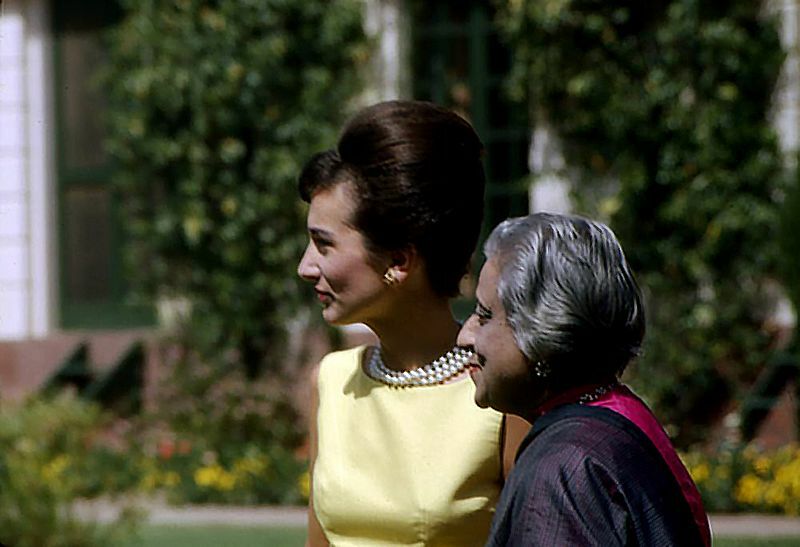 She even accompanied her sister on foreign trips – including Jackie’s trip to India and Pakistan in March of 1962. As First Lady of the United States, Jackie was expected to purchase outfits from American designers. However, Lee was able to acquire foreign designs for her sister with many of them coming from France. This enabled Jackie to keep the promise to only purchase American designs since it was her sister buying outfits from French designers and not her. After the assassination of President Kennedy in Dallas, Texas, in November 1963, Lee was a strong emotional support for the former First Lady. Lee was also very close to her nephew, John F. Kennedy Jr. She was said to have fallen into a depression after his death in a July 1999 plane crash. John F. Kennedy Jr, who has been called ‘America’s Prince’ by many in the United States, was just 38-years-old at the time of his death. For Lee, life has been full of tragedy. Lee and Stanisław’s son, Anthony, passed away from cancer just a few short months after the death of John F. Kennedy Jr in 1999. She was married for a third time to Herbert Ross from 1988 to 2001. After their divorce, she reverted back to using her second husband’s last name of Radziwill. She was known to split her time between New York City and Paris. Lee died on 15 February 2019.